After surviving a fall from a two hundred foot cliff, James discovers he has the power to heal others. Harboring a secret that could change the lives of everyone in the town, he returns to discover that his father is dying of a stroke, his ex-fiancée is now dating his older brother and his only friend seems to be a fifteen-year-old boy who is convinced that James is a superhero. But a crusty old Janitor may hold the clues that will lead James to realize…sometimes you have to fall before you can make a stand. 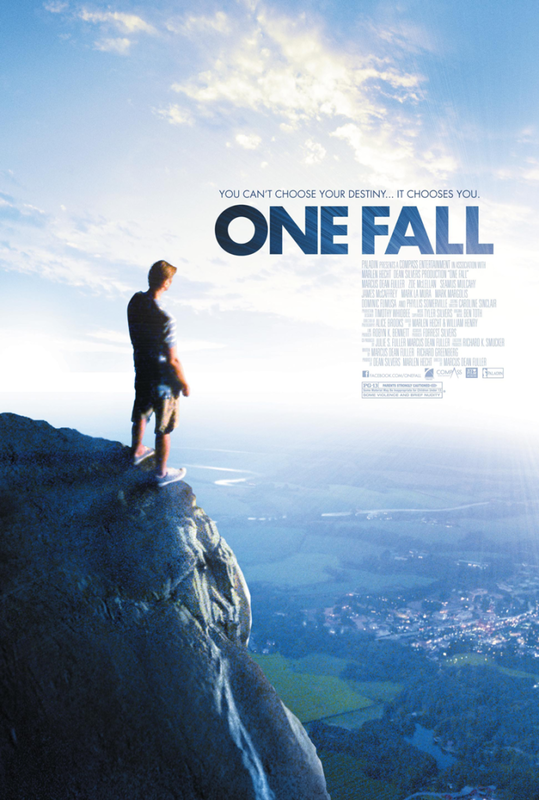 One Fall is an original story written and directed by Marcus Dean Fuller.